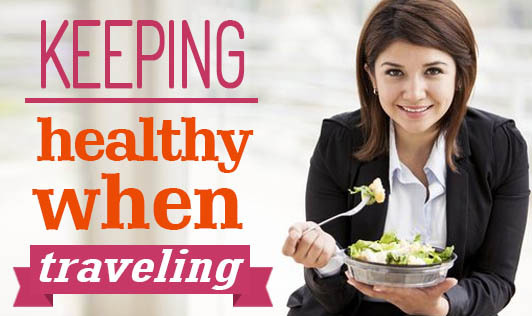 When traveling, one of the worry is "is the food safe to eat or will it make me ill?" The most frequent cause of health upsets during traveling by far, is poor food hygiene and contaminated water. So prepare yourself for all possibilities if have to stay clear of these effects altogether. Stay away from eating raw or undercooked meat and be cautious of seafood. Be wary of poorly cooked cream sauces and unpasteurized dairy products. And always wash fresh fruit, even if served at a restaurant. Thoroughly-cooked and packaged foods are usually safe, as is bottled water. Buy from stores instead of street vendors, as they sometimes rebottle tap water and pass it off as genuine. Properly boiled teas and coffees should be safe as well. As the local hygiene and food preparation standards vary from place to place, check out from people who have had experience vacationing in your destination. Don't assume local restaurants will be overly cautious about their food preparations, and if their standards are lacking, go somewhere else. Most restaurants and hotels exercise caution with water and have filtering systems in place. If you find that this is not there, resort to using bottled water. For hand washing, use convenient antibacterial wipes or solutions to clean your hands before handling any food. Stomach cramps and nausea can put a sour twist on even the most wonderful of vacations, so follow these advices and stay healthy, happy, and relaxed on your journeys.